Jodie Whittaker's Doctor Who Debuts to Record Ratings in U.K.
Jodie Whittaker’s Doctor Who debut lands record ratings in the U.K. 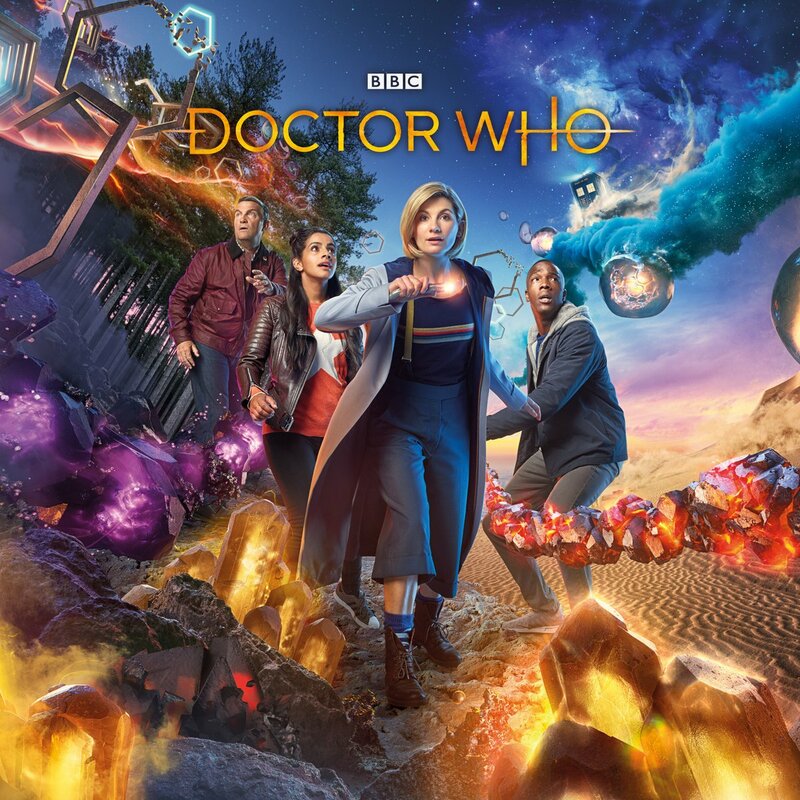 Following the eleventh season premiere of Doctor Who last October 7, Variety reports that Jodie Whittaker’s debut episode has garnered a whopping total of 10.9 million audience in th U.K. with a 45.1% audiences share, which was viewed in across all devices including TV and non-TV online viewing. This marks the highest debut ratings from all of the show’s previous seasons. Whittaker is the show’s 13th doctor and first ever female time lord. The second episode of the series has also drew a fairly large amount of audience with 7.1 million. The previous record holder for the revival was for the debut episode in 2005 with Christopher Eccleston, which garnered an audience of 10.8 million. 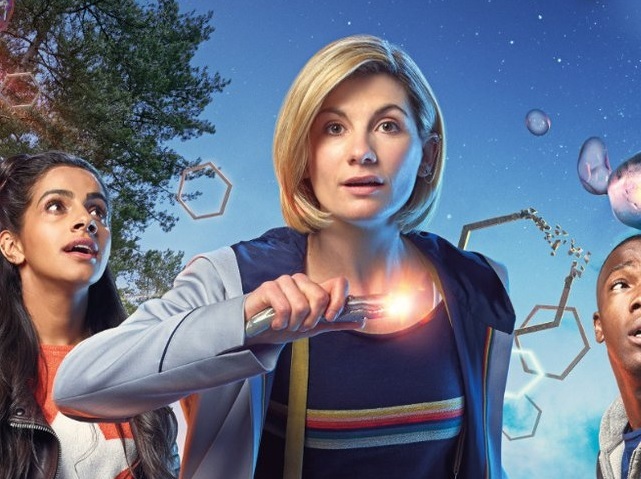 “It’s incredibly exciting to see the audience responding to Jodie Whittaker’s 13th Doctor in such huge numbers,” BBC’s director of content Charlotte Moore added.